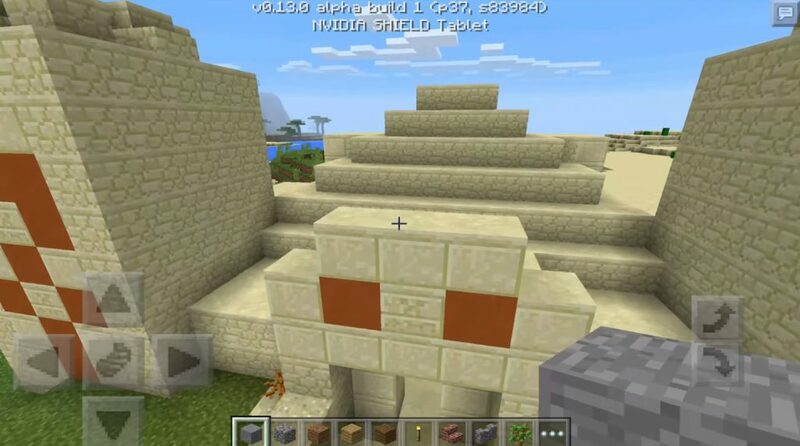 Now we can safely advise this Beautiful Temple Seed for Minecraft PE 1.2.10 for a large gaming audience. 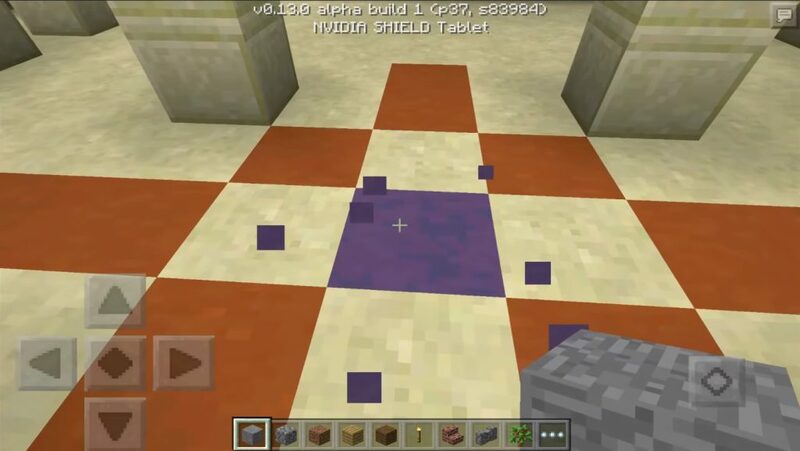 This is really one of the best seeds for the MCPE, which I personally had to study. It can be used both for creativity and for survival. Here you can build a small house or even a whole village, it will look especially beautiful if you place almost identical houses along the river. And to organize from each house access to the river. In general, there are ideas – create! After the spawn, you will have to go through a bit and almost immediately you will see a cozy temple. There are many valuable resources. But first you need to find the chests in which they are stored. Do not lose vigilance in this place, because the author made a couple of treacherous traps and the inexperienced can immediately fall into them. In addition to the traps, there is still to kill the evil mobs that protect the chests in the temple. In order to have everything you need to survive, the first thing to do is to find the treasure in the chests. So after the spawn, which will be near the river, rather go to the temple. Understand with mobs, traps and other obstacles to achieving the goal, and still take what is meant for you. 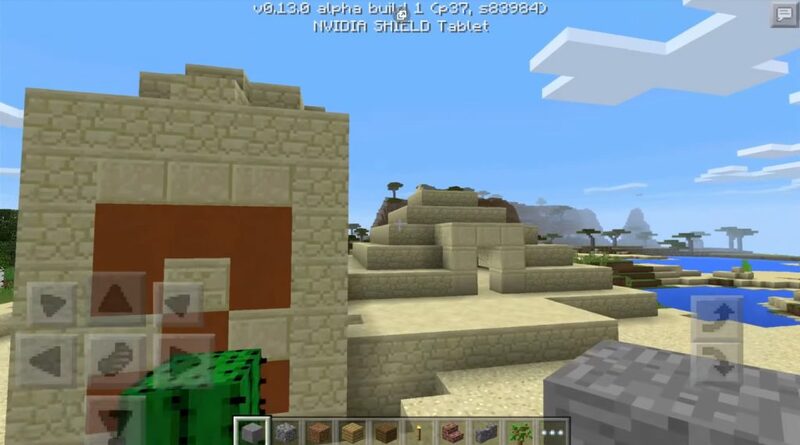 Then you can start and other interesting games in Minecraft Pocket Edition. Beautiful Temple on the River Seed for Minecraft PE 1.2.10 will surely beautify your leisure time and make it more saturated and unique.